Gone are the days when online retailers only needed to setup a simple ecommerce site to do business. The web is experiencing a huge growth and the online retail marketplace is becoming increasingly competitive day by day. You need to plan ahead and decide what steps can make your ecommerce website more profitable. It’s an established fact that a professional ecommerce web design is one of the most important elements required for staying ahead of online retail competition. With so much competition out there, if your online business does not have a professionally built ecommerce web site design, you are losing a lot of potential customers to other competitors! Our creative and professionally built ecommerce web designs empower your ecommerce store with a distinctive look, make it stand apart from competition and turn it into a well-equipped business platform that pulls in more customer traffic. Your store becomes more organized and potential customers can have quick access to product and information. Plus, they have an exciting shopping experience which entices them in such a way that they keep coming back for more. We have the required expertise in ecommerce web designing to help convert your website visitors into customers by turning your ecommerce website into an effective selling tool. Our designs have boosted sales by up to 30%. 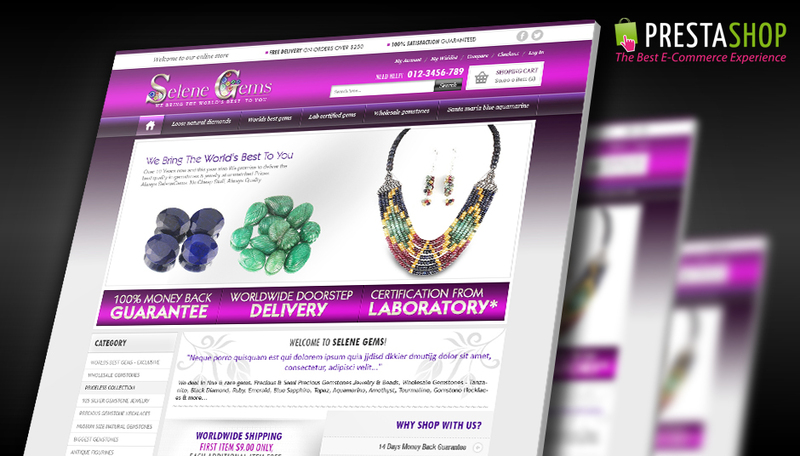 You too can take advantage of our ecommerce web design service for your ecommerce website! 100% Unique design that match your business needs. Capture your share of the huge online retail market. Enhance credibility, product branding and customer loyalty. 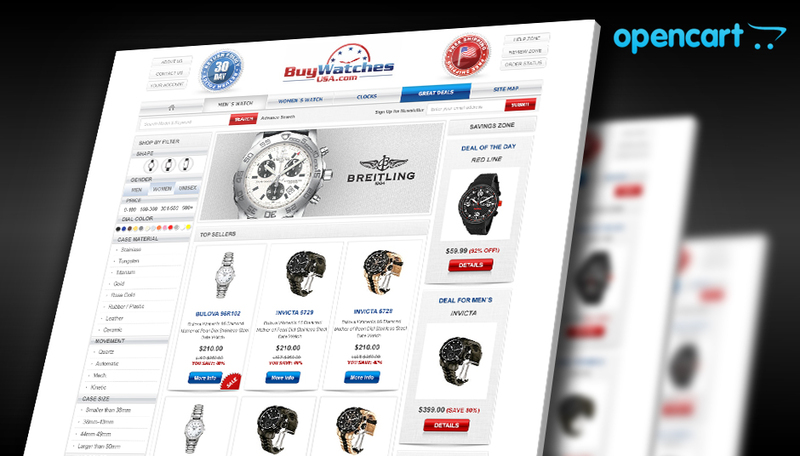 Easy website navigation and product search. Boosts sales and brings in additional orders. 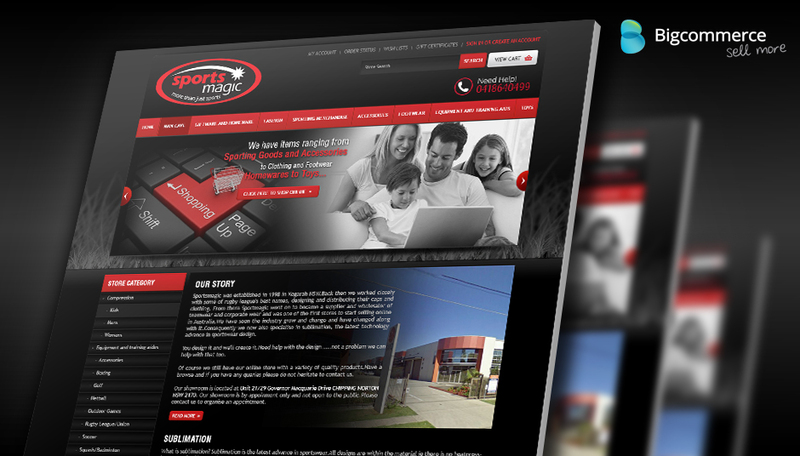 Loaded with web features such as attractive Product Gallery, SEO, etc.